Automate and streamline membership processes. MemberCentral lets you simplify processes by creating only the custom fields you need to manage membership. Rather than hundreds of fields you don't use, we let you create custom fields, addresses, phones, etc., so you have just what you need to manage your membership and business processes. Easily generate renewals for monthly, anniversary date or annual billing. Our solutions lets you generate and then customized renewal statements so your members can instantly renew and pay online. You can also export renewal data for custom merging, statements and for use with mail houses. Customize and enforce dues rate schedules based on any member criteria. Advance dues rates automatically upon renewal based on specific data for each member. Automatically pro-rate dues for anniversary date memberships. Easily add on PAC, foundation and other mandatory or optional contributions to your billing process. 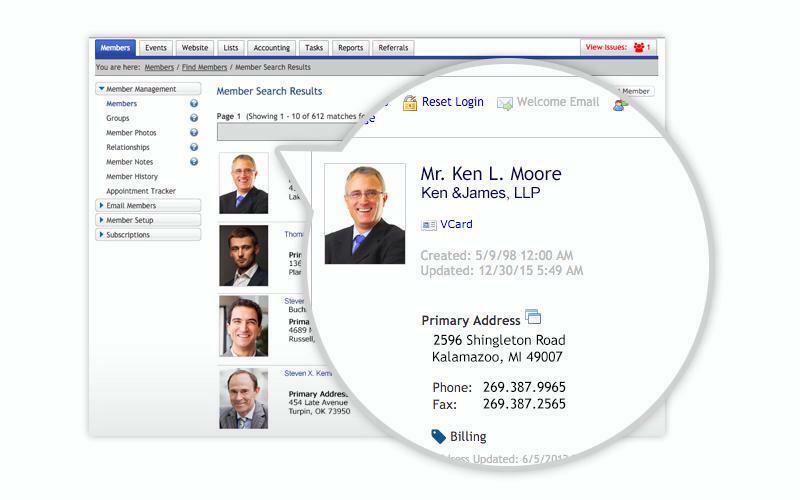 Executive view summarizes all groups and segments of your membership in real-time. 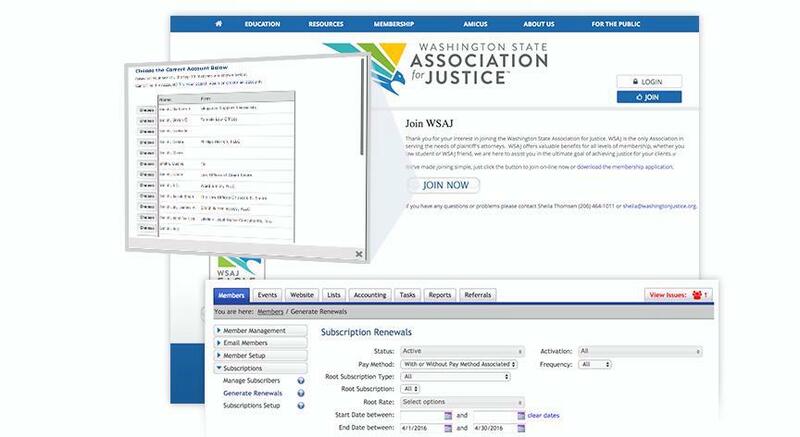 Easily view dues, subscriptions and committee memberships at a glance. Badging helps your staff by highlighting leadership, key contributors and other designations for members. Our integrated accounts receivable of transactions, payments and balance dues is one of the best in the industry. Customize business rules to notify you when certain things occur with members. Create business rules to trigger staff notifications when members take specific actions in the join and renewal process. Ensure data maintenance occurs with automated reminders about missing emails, addresses or bad data. Remind your staff about any specific members' activity, or build triggered reminders about board members who have dropped their membership. Utilize standard reports and advanced filtering to create custom, PDF, CSV, Excel and Screen Reports. 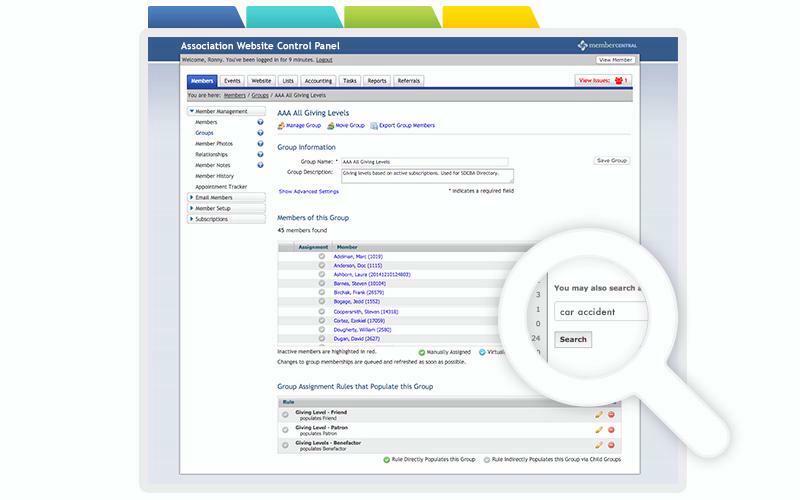 Our advanced query builder lets you target specific members based on any criteria in your database. Don't worry about "outer joins" or SQl; you simply build the query and we provide a distinct list of records. Customize your Excel and CSV reports, and instantly reorder and rename fields. Bookmark reports by URL so you can reference them from anywhere. More features to make your life easier. Address verification validates and cleans mailing addresses. Political Districting automatically adds house, senate and congressional districts for each address. Address changes can cascade to linked member records with granular copy-down controls. And our de-dupe tools help you identify and merge duplicate member records. We make it easy to manage members who contribute in a variety of ways. 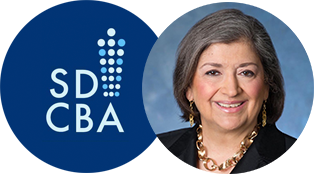 Many associations have giving that goes beyond dues. 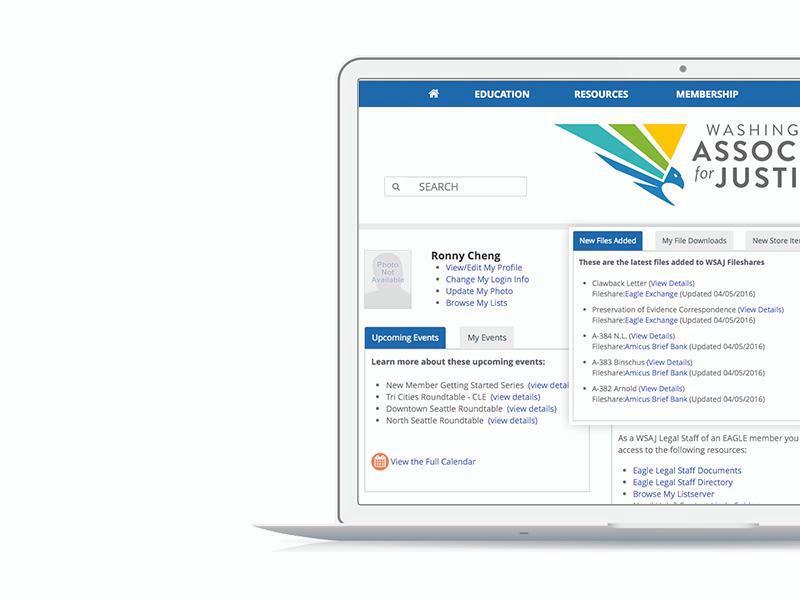 MemberCentral lets you have separate Foundation contributions, a special fund campaign, recurring contributions through a PAC program, section and committee memberships and more. It's all configurable through MemberCentral's Subscription solution.